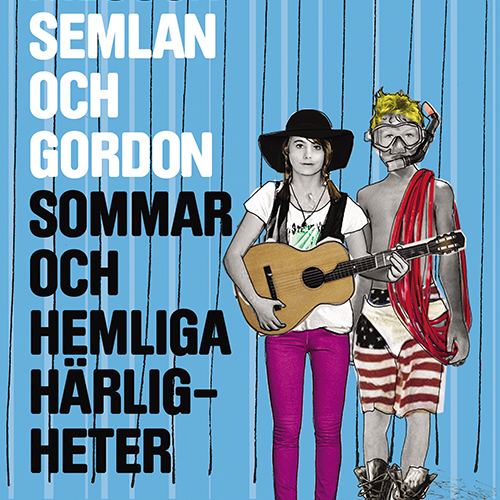 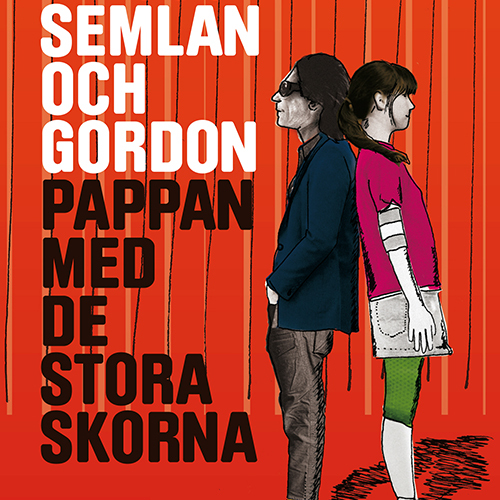 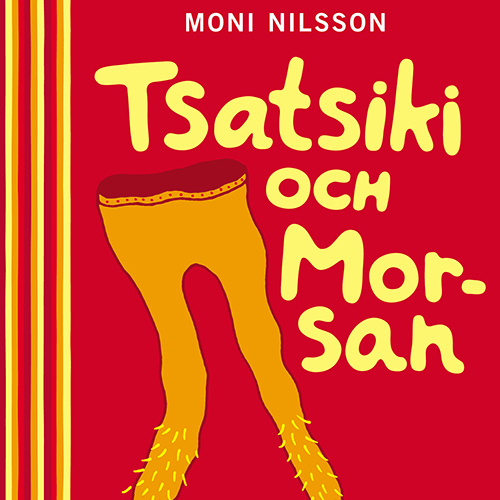 Moni Nilsson is one of Sweden’s most acclaimed authors of children’s books and young adult fiction. 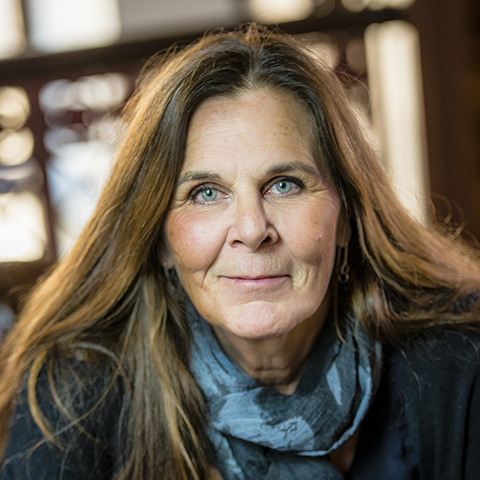 During her literary career, spanning over almost 30 years, she has written within many genres and for different ages. 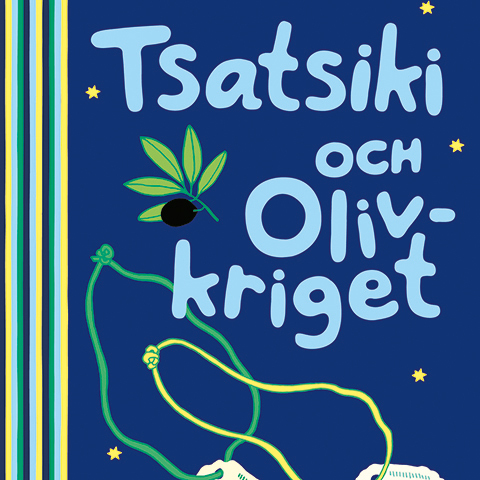 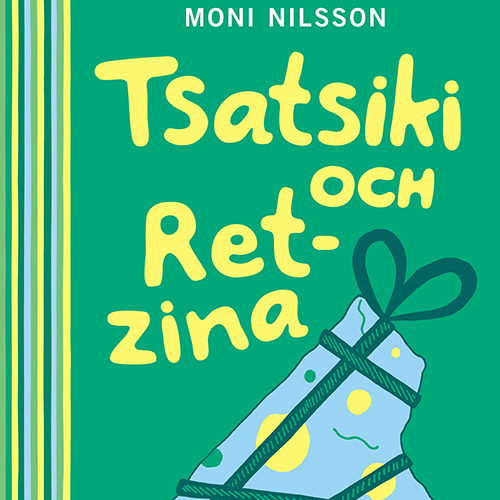 Her big breakthrough came with the books about Tzatziki, translated to over 20 languages ​​and adapted for the screen. 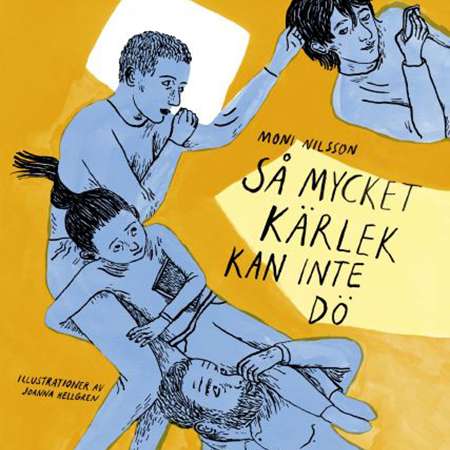 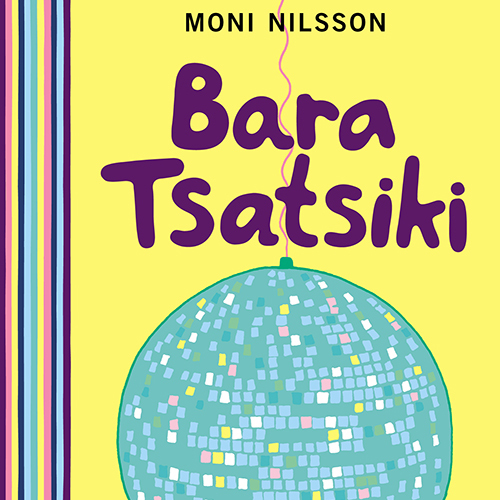 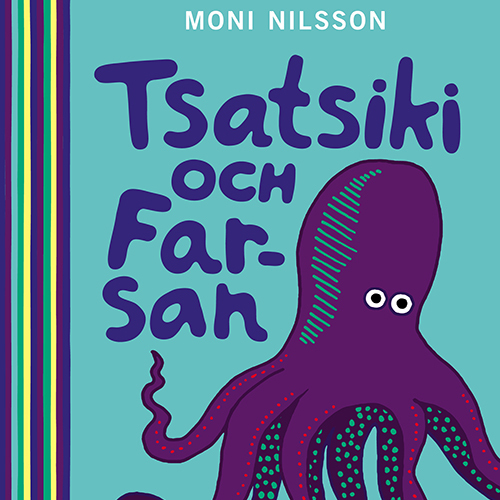 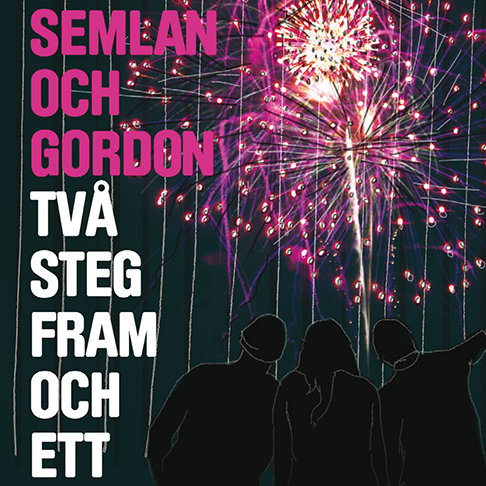 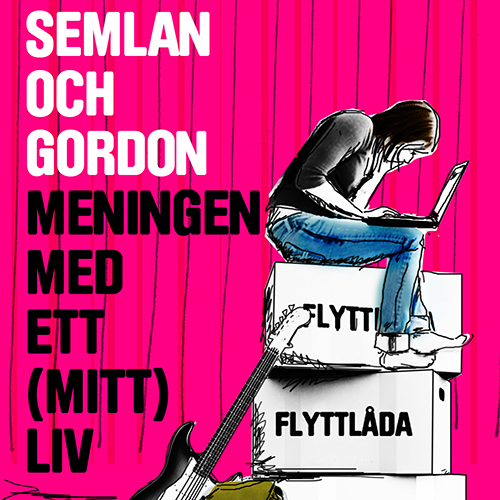 The language in Moni Nilsson’s books is direct without losing its characteristic voice and it’s easy to identify with the funny, kind-hearted and clever characters. 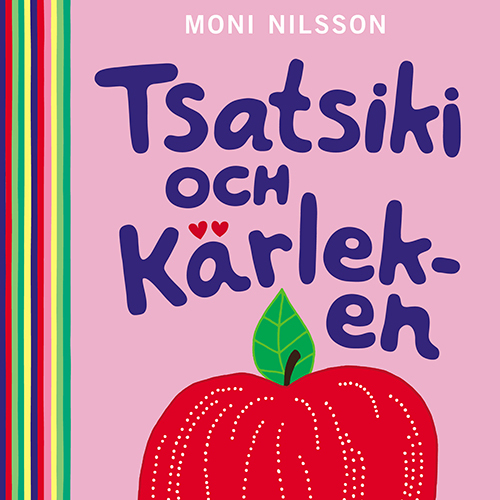 She has a unique ability to see a growing child’s world and describe it in a way that all children can relate to, and with a great sense of humor. 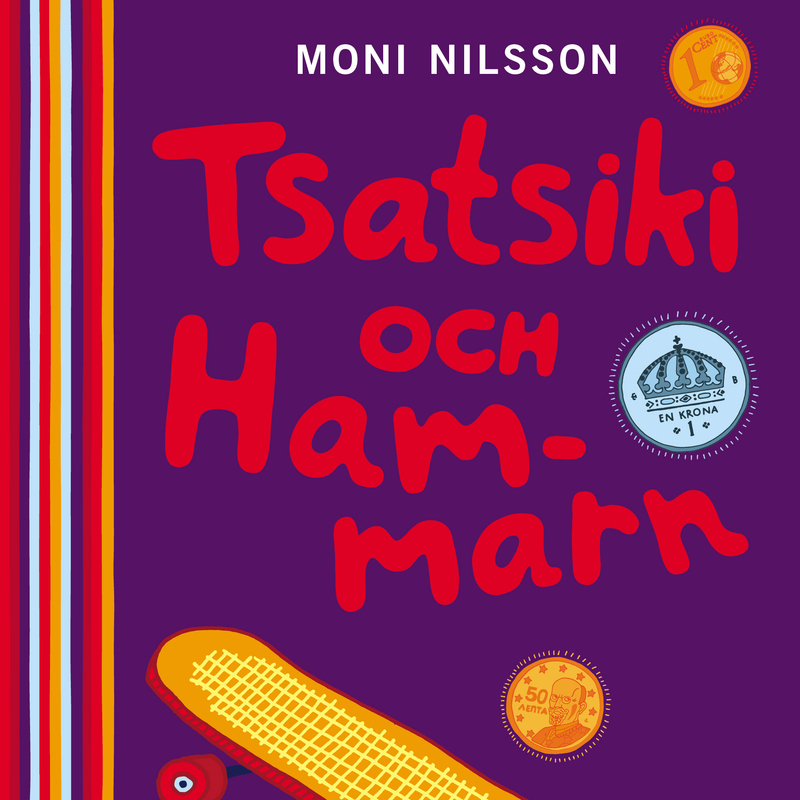 Moni Nilsson has received numerous prestigious literary awards such as the Astrid Lindgren Prize in 2010 for meritorious authorship within the realm of Swedish literature for children and youth, The Nils Holgersson Plaque (1998), the Tower of Babel Honour (Estland, 2005) and the Carrousel international du film de Rimouski (Quebec, Canada) for the best film manuscript in 2007.